A common household item with a long and intriguing history: salt. The only rock we eat, salt has shaped civilization. 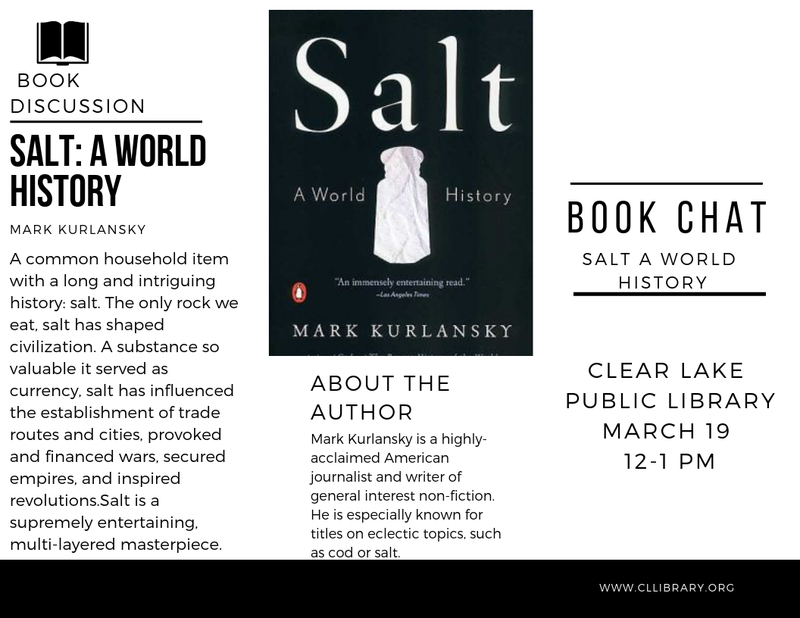 A substance so valuable it served as currency, salt has influenced the establishment of trade routes and cities, evoked wars, secured empires, and inspired revolutions.